The commercial division of Charter One Realty specializes in a full range of investment, leasing, valuation services, and more across the Lowcountry. Their properties include office and retail space, income producing assets, industrial, warehouse/distribution, and raw land, including prime real estate opportunities in one of the fastest growing counties in the Southeast, Beaufort County. Along with their presence in the Lowcountry, Charter One Realty Commercial has access to markets and investment opportunities across the United States. For over 30 years, Charter One Realty has been serving real estate needs in the Lowcountry and beyond. The commercial team at Charter One Realty has a comprehensive approach to assisting with business intelligence services, land acquisition, portfolio management for investors and much more. The firm’s mission is to offer informed solutions that can help companies and investors make the best of their real estate position. Charter One Realty Commercial is committed to partnering with clients to create and execute a business plan, using professional services, resources, and technologies to grow and preserve their clients’ wealth through commercial real estate investments. From transaction services and asset management to project services and business analysis, Charter One Realty is a respected name in the commercial real estate industry. 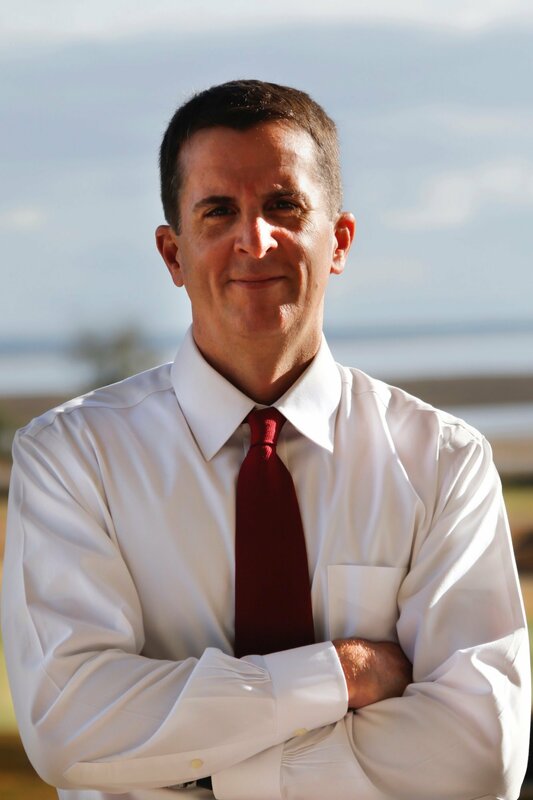 John Binder has 25 years of experience in the real estate industry and has gained respect from his clients by generating new business and working to reduce clients' real estate costs by leveraging market information. A graduate of Villanova University with a Civil Engineering degree and an MBA from Rollins, John's career began with The Clark Construction Group in Bethesda, MD where he worked as both a Project Engineer and Estimator on numerous high profile jobs. John joined The Nassal Company in Orlando, FL as Senior Project Manager with clients that include Walt Disney World, LEGO, Universal Studios, and the Pittsburgh Steelers. 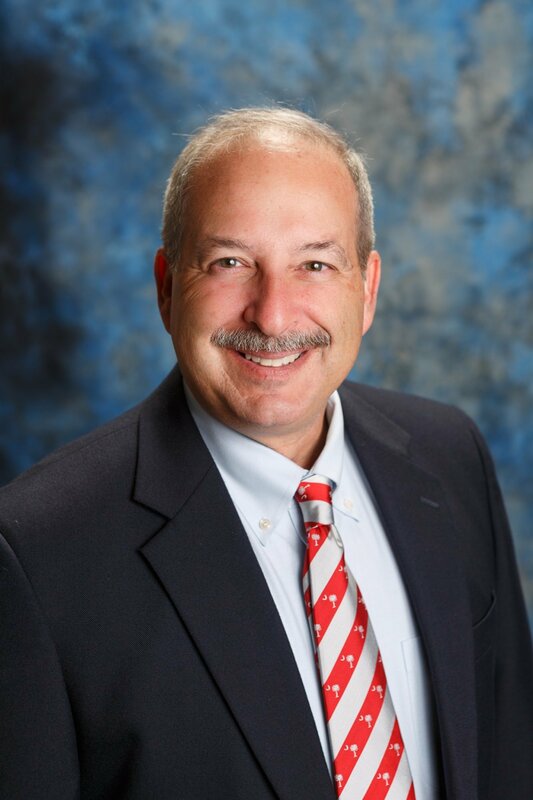 Additionally, John has development and land acquisition experience with DR Horton as the City Manager of Coastal SC and GA. His network of bankers, brokers, and engineers expanded the market presence and secured future development opportunities. In 2011, John joined the Parker Companies as Director of Real Estate Development with duties of site selection thru acquisition and development, including coordinating site engineering, permitting, bidding, budgeting and driving the schedule of the horizontal and vertical construction. John has been assisting commercial buyers and sellers in general brokerage since 2012. His client base includes national companies that are interested in relocating to the area and require extensive due diligence and market analysis. His background in site selection, contract negotiations, competitive market analysis and due diligence has proven to be an asset to his clients. John is a licensed Broker in both South Carolina and Georgia. John also has his general contractor’s commercial and residential building licenses for both states. Matt Bradford brings more than 20 years experience in residential and commercial real estate experience to the firm. He achieves success for his clients by leveraging the firm’s unique marketing platform and applying his unrivaled knowledge of the commercial market. This combination creates an ability to connect buyers with sellers successfully. During his career, he has executed over $450 million in residential and commercial real estate sales. Matthew is renowned among his colleagues and clients alike for his integrity, loyalty, and professionalism. He attributes this success to having an excellent working relationship with local community leaders and living in the Bluffton area since 1976. Matthew is a creative and business savvy real estate broker with progressive experience across a broad range of real estate functions and industry segments. His well-developed team and leadership skills help to facilitate real estate projects, from the smallest to the largest. Additionally, Matthew is an experienced commercial investment facilitator with NNN single tenant and multi-tenant commercial investments. Prior to joining Charter One Realty Commercial, Matthew was a sales executive for Boddie-Noell Enterprises (BNE Land), one of the largest privately held companies in North Carolina. He worked on the Outer Banks in high-end residential sales, mostly selling million dollar plus rental properties. 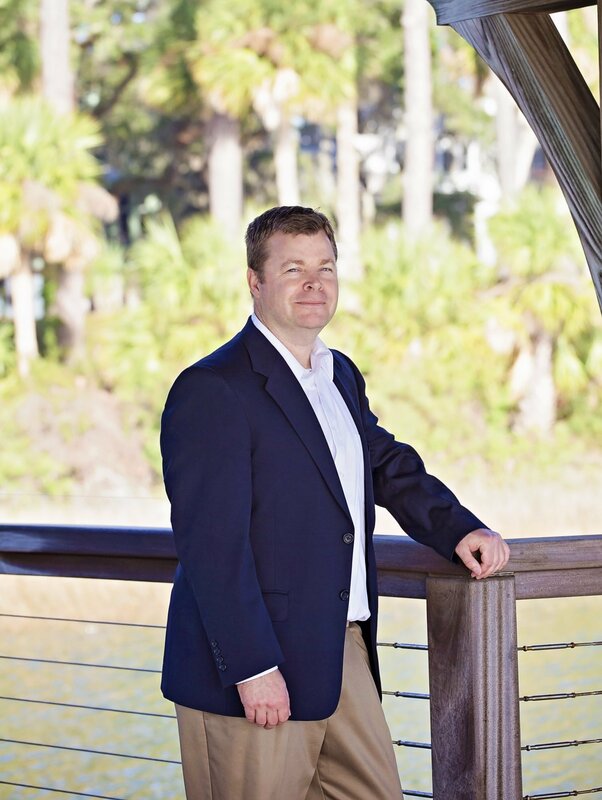 After a history of success with BNE Land, Matthew formed a real estate brokerage in Corolla, NC where he focused on commercial real estate sales. Matthew believes brokers have to truly understand an asset and be passionate about creating the best marketing plan to build value and separate his group from the competitors. Matthew's areas of expertise include commercial investment real estate consulting, foreclosures, short sales, and online auctions, commercial and residential listings and marketing, property management, development, entitlement, design, rezoning, re-positioning, and value-add components. Matthew attended Elon University where he majored in business law and then transferred to Appalachian State University where he majored in Real Estate and Urban Analysis. Matthew is a 2010 CCIM Candidate with over 300 hours of commercial real estate classroom education. Licensed as a Broker in SC and NC, Matthew has hands-on commercial and residential real estate experience since 1996.